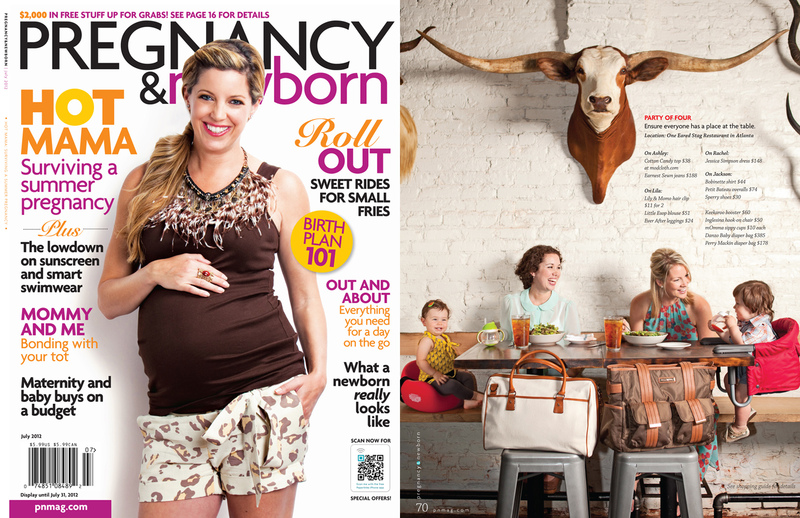 Each year, Babylist families nominate their three must-have baby products. 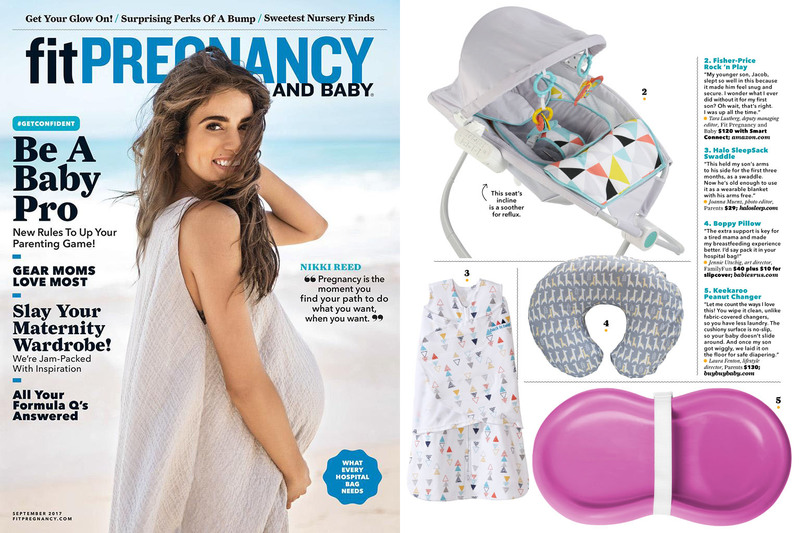 Thousands of parents nominate hundreds of products, which is analyzed to create this consumer must-have list, the Babylist Best Awards 2019. 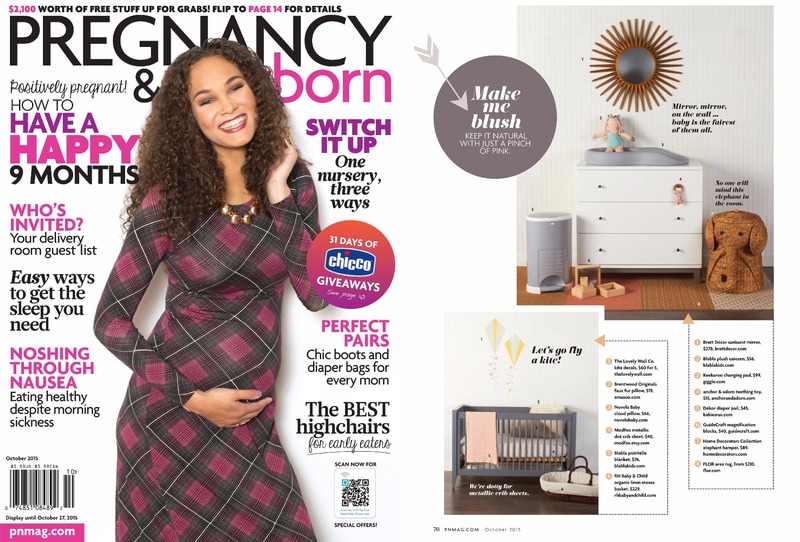 The Keekaroo Peanut Diaper Changer has been named as one of the Babylist Best Awards 2019. The Peanut also won this distinction in 2018 showing the Peanut as a favorite amongst Babylist parents. We are proud to be nominated by parents as a baby product they absolutely can’t live without! The Mom’s Choice Awards® (MCA) evaluates products created for children, families and educators. The program is globally recognized for establishing the benchmark of excellence in family-friendly media, products and services. The Keekaroo Height Right High Chair with Infant Insert had been named a 2016 Mom's Choice Awards Gold Winner! An esteemed panel of evaluators includes education, media and other experts as well as parents, children, librarians, performing artists, producers, medical and business professionals, authors, scientists and others. We are honored to be awarded the Gold Award for excellence in Family-friendly products! Learn more about the Mom's Choice Awards - Click Here! The National Parenting Publications Awards is an independent panel of expert judges and parents who stringently test and evaluate hundreds of submissions and choose only the best of the best. Products are judged on innovation, safety, quality, educational value and the degree to which they assist busy parents and families. The Keekaroo Café Booster was named a 2015 National Parenting Publications Awards (NAPPA) Silver Winner for innovation, attention to quality and the durable Made in the USA Café Booster that aids development of proper posture in children. In 2014, the Keekaroo Height Right High Chair with Infant Insert was named a 2014 National Parenting Publications Awards (NAPPA) Silver Winner for innovation, attention to quality and the durable Made in the USA Infant Insert that aids development of proper posture in children. Learn more about(NAPPA) Click Here! "Let me count the ways I love this! You wipe it clean, unlike fabric-covered changers, so you have less laundry..."
"No cover required for this cushy, wipeable changing pad." 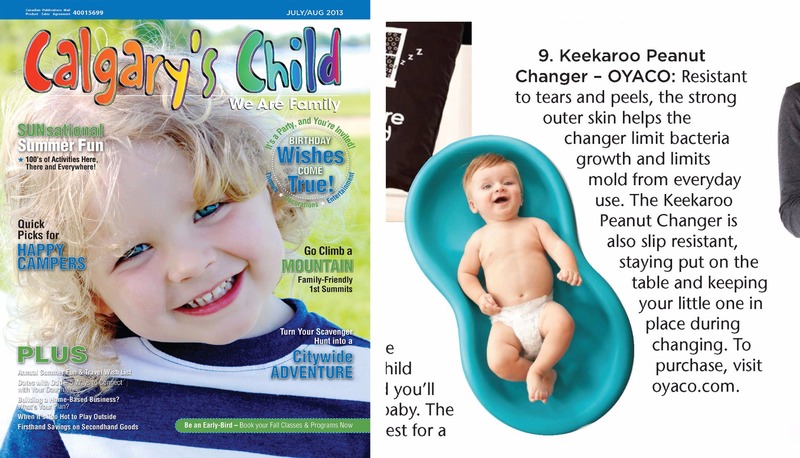 The "Annual Summer Fun and Travel Wish List" featuring the Keekaroo Peanut Changer. 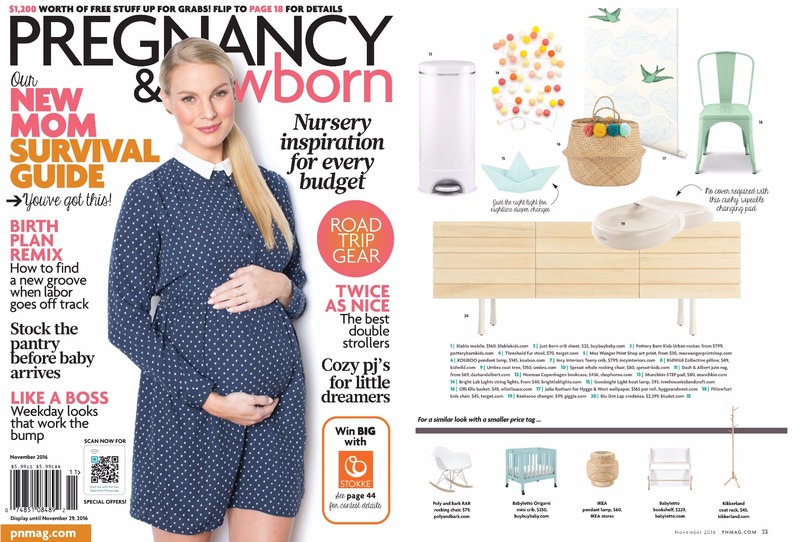 Versatile nursery staples adapt to suit your ever -evolving style - and your ever-expanding family. Featuring Keekaroo's comfy and travel-friendly Cafe´ Booster. (its seat and footplate are both fully adjustable), it's made by an eco-friendly company and it's affordable." 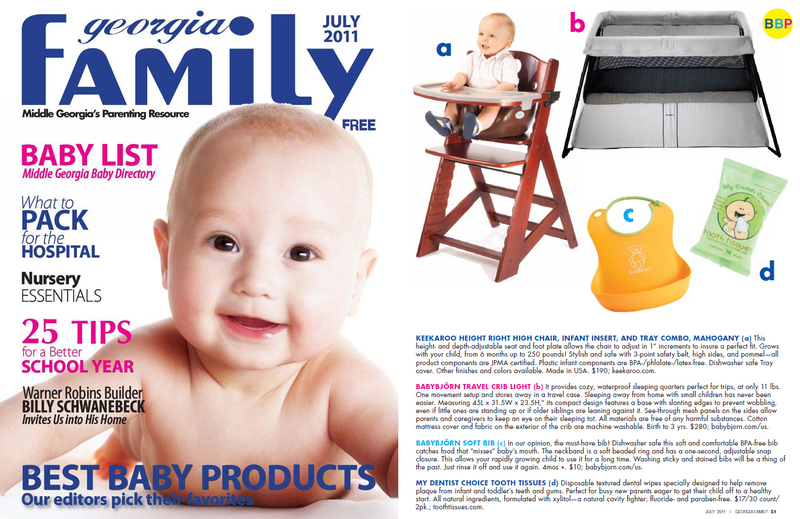 The Keekaroo Height Right High Chair was chosen by the editors for their Best Baby Products list. The Height Right was noted for its adjustability, style and safety features. 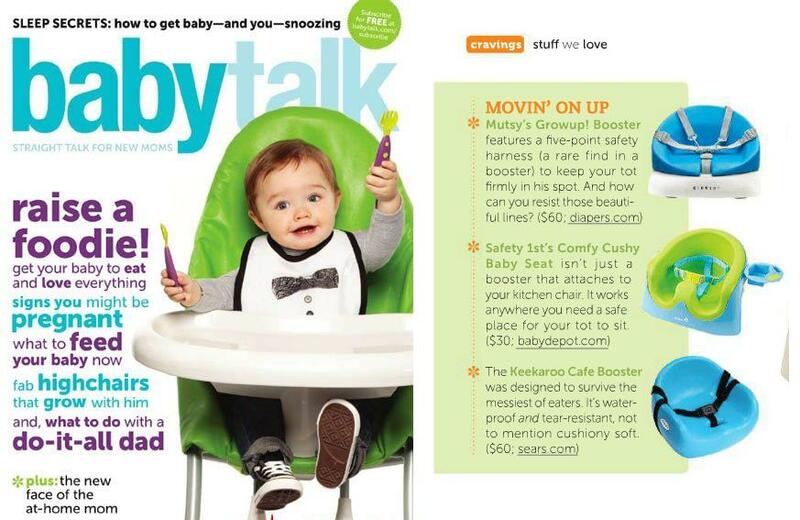 "The Keekaroo Cafe´ Booster was designed to survive the messiest of eaters. Its waterproof and tear-resistant, not to mention cushiony soft"
The Modern Mom chose the Keekaroo Height Right Kids Chair for its style and function. "Easy on the eyes, easy on the cleanup." 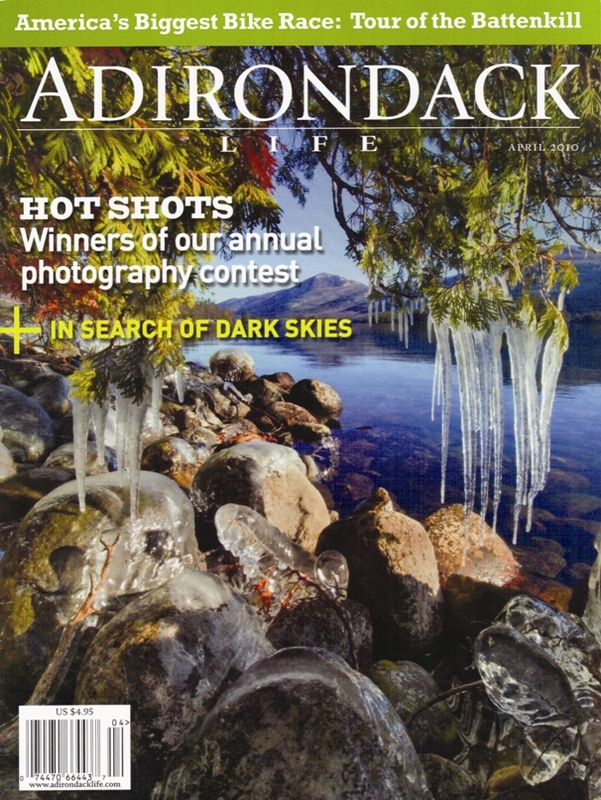 Adirondack Life Magazine's article explores the beginnings of Keekaroo and it's small town family roots. 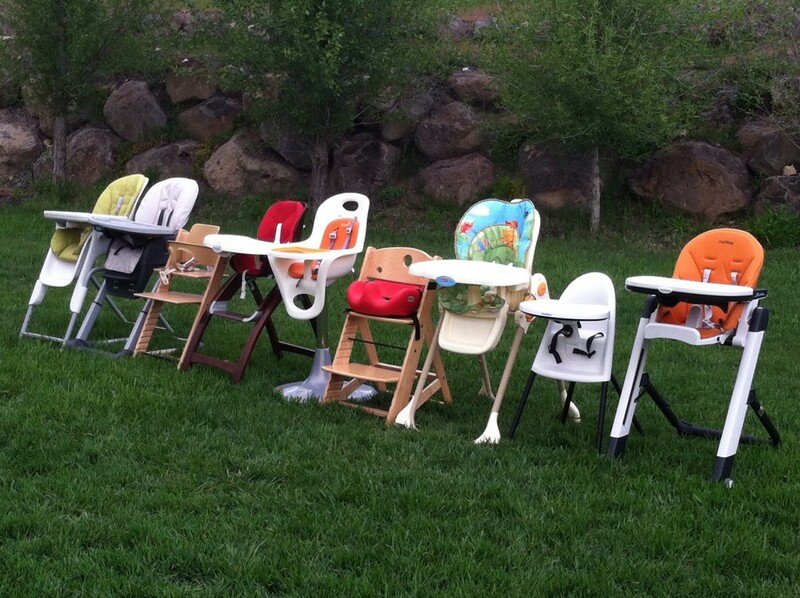 "We recently purchased a mahogany right height highchair with infant insert and tray. Let me start by saying the product is awesome, just AWESOME!... I was a bit cautious about ordering a product we could not see and touch before purchasing. Your return policy and five year warrantee won me over. I must say....I could not have chosen a better fit for our little man, and our home. The wood is a wonderful quality, the tray is both functional and modern - nice twist with the removable plastic top! The infant insert is nice and comfy, and super easy to wipe clean!! I can't wait to watch my little guy grow with his cool chair!"